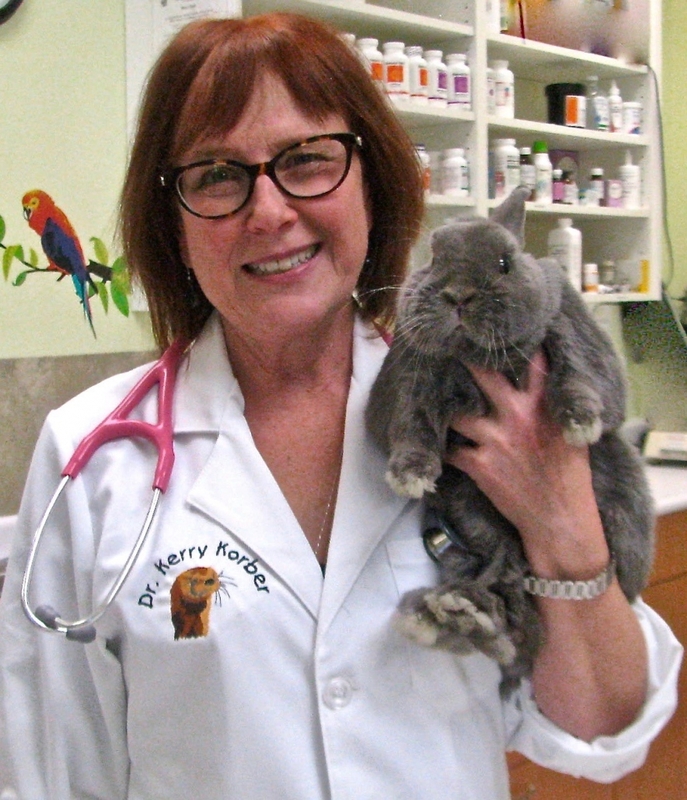 Dr. Kerry Korber has worked as a veterinarian in exotic pet medicine for the last 34 years. We are pleased to announce that she will be bringing her expertise to PIJAC Canada’s Western Canadian show on April 14th, 2019 at the Calgary Stampede Venue. Dr. Korber will be presenting PIJAC Canada’s Reptile Lighting and Heating and Rabbit Nutrition Specialty Seminars. Register today! Dr. Kerry Korber grew up in Saskatoon and graduated from the Western College of Veterinary Medicine in 1985. 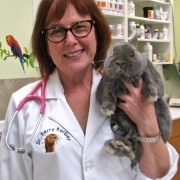 Kerry has dedicated her professional career to the care of exotic species since purchasing Calgary Avian & Exotic Pet Clinic in 1987. Now she works at the clinic part time, where she enjoys seeing her clients and their critters, after passing on the reins of ownership in 2018. Dr. Korber is no stranger to teaching and presenting to others. As a session instructor at the University of Calgary, she not only teaches what she loves, but also gets to spend time working more closely with the students. Dr. Korber is extremely knowledgeable in her field and has done contract work for the Calgary Zoo, Sam Livingston Fish Hatchery, and Raven Brood Trout Station. Dr. Korber generously shares this knowledge with her peers, veterinary and animal health technology students, pet stores and the public through various continuing education classes, externship programs, class room lectures, pet symposiums, and pet clubs. We are extremely excited to host Dr. Korber at the Western Canadian show on April 14th, 2019. We hope you join us to gain some knowledge from her and learn new tips and tricks to bring back to your store or organization! Visit the registration website here. “Fear Free” at SPA Estrie The First to be Certified in 2019!